Tom appeared on the Oct 25th show. 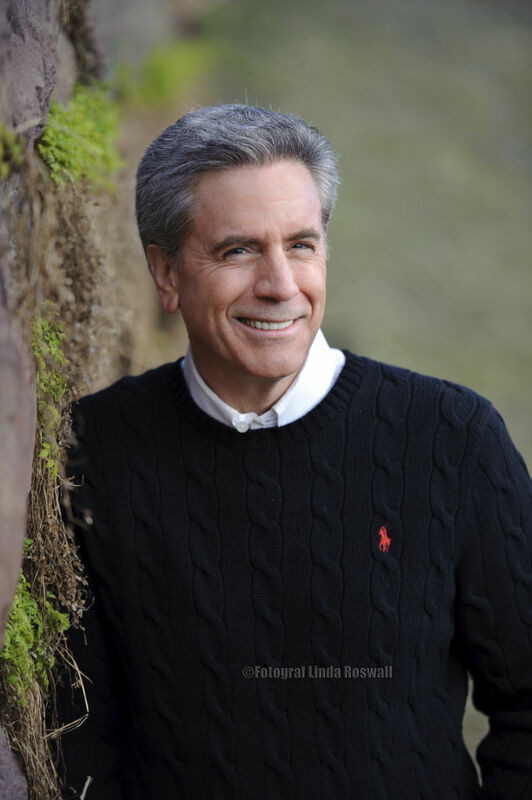 Dr. Tom Cellucci has been a senior executive in both the private and public sectors for over 32 years. He served as the US Government’s first-ever Chief Commercialization Officer, working for both President Bush and President Obama. Tom leads a successful management consulting firm, Cellucci Associates, Inc., based in Cambridge, MA. He has authored or co-authored 24 scholarly books and over 192 high-tech business articles. Cellucci earned a PhD in Physical Chemistry from the University of Pennsylvania (1984), an MBA from Rutgers University (1991) and a BS in Chemistry from Fordham University (1980). You can connect with Tom at www.cellucciassociates.com. You can see more of Tom's background on LinkedIn.